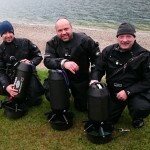 On 1st of may 2016 Andrea’s Tauchschule SUN DIVE from Aalen (www.sun-dive.de) organized their first test-Event this year – and it was a great success! 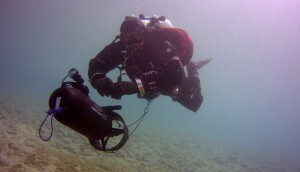 All participants who were interested in diving with a DPV, had the possibility to try a BONEX Scooter. 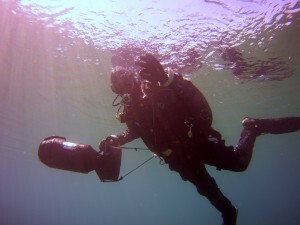 The weather was great, the visibility epic and so the divers could experience a complete new feeling of diving! 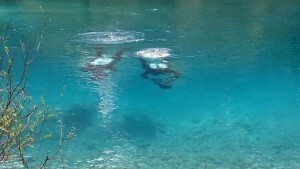 To cross the lake and pass from one end to the other – no problem. 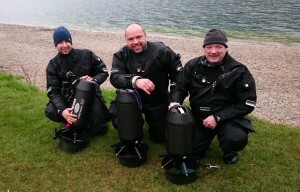 On the end of the event all divers were happy because of this great new experience! Also for BONEX the event was a great success! 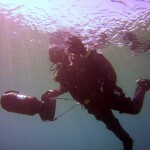 You want to experience the fun of DPV diving with your diving club as well? 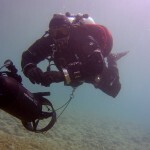 Sent us a mail to info@bonex-systeme.de.